A unique, and little-known, aspect of the creative versatility of Gianfranco Ferré: jewels and ornaments. 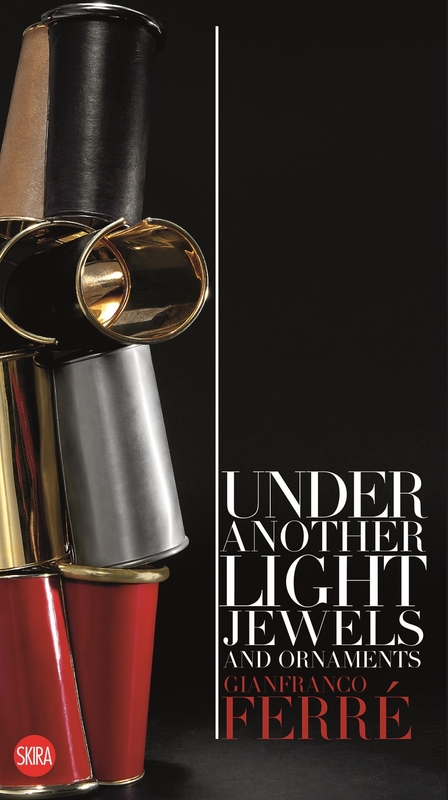 With over 100 photographs, this book-catalogue narrates, under another light, a special aspect of Gianfranco Ferré’s extraordinary creativity, that is, his constant attention for objects- ornaments, both in terms of research applied to forms and materials and in terms of inspiration, with innovative and surprising results. Ferré himself stated: “Intended as a decorative element of clothing, ‘my’ jewellery becomes a tool for its interpretation, for a subjective and individual reading of the garment. If clothing is an object – the ‘thing is worn’ – then jewellery is the expression of the way, of ‘how it’s worn’”. Just as the exhibition scheduled for the Sala del Senato in Palazzo Madama in Turin – which presents for the first time to the public about two hundred jewels, most of them illustrated by the pictures of Andrea Passuello – this catalogue aims to testify the total legitimacy of costume jewellery in the fashion designer’s creative and emotional universe. 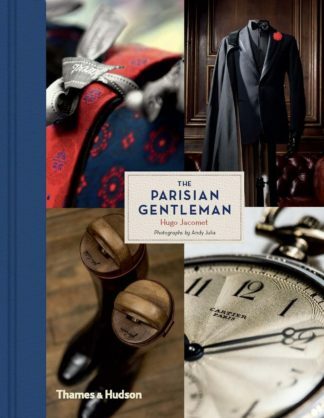 From the diverse identity of objects presented and interpreted in the images there emerges an assonance between the notion of the bijoux and clothing collections, always conceived in parallel and tied to an inescapable element of reference: the human body, giving preference to its key parts, from the neck to the wrists and the waist. 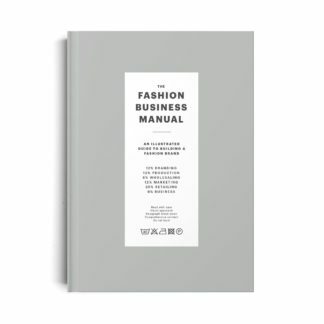 An integral and important part of this catalogue is played by Francesca Alfano Miglietti, the exhibition curator and art theorist and critic, and by Anna Maria Stillo Castro, a scholar on fashion and the history of costumes, together with the copious notes of Gianfranco Ferré on a particularly important aspect of his design process.